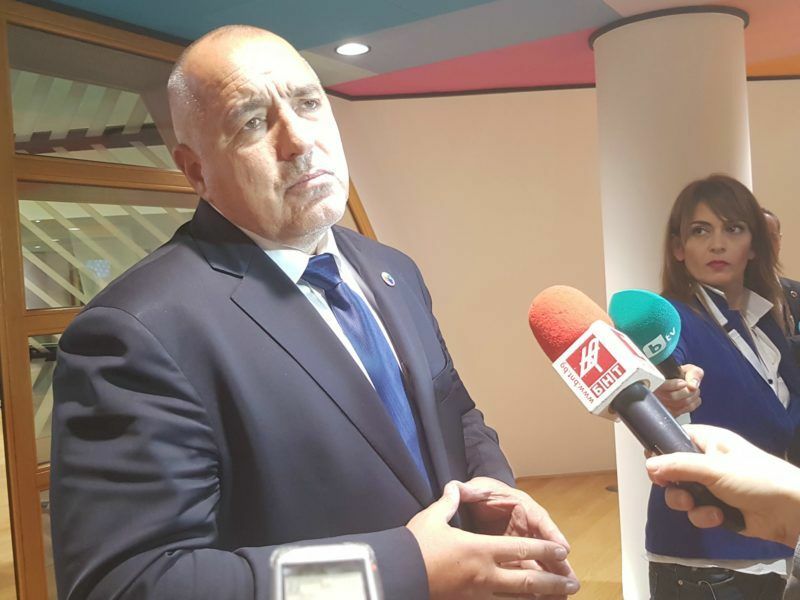 Bulgarian Prime Minister Boyko Borissov took the liberty of commenting on Brexit on the sidelines of the EU summit on Thursday (14 December), using language that obviously diverges from the common line adopted by the EU27. Borissov used the expression “nothing is agreed until everything is agreed” invoked earlier this week by the UK’s chief Brexit negotiator, David Davis, on 10 December. Borissov spoke with the Bulgarian press while the EU summit was ongoing. The Bulgarian PM has the habit of abandoning the summit table to speak to his country’s media. At the Eastern Partnership summit in Brussels on 24 November, Borissov told reporters that his personal feeling was that things were moving in the direction of a hard Brexit. Bulgarian Prime Minister Boyko Borissov told reporters on Friday (24 November) his personal feeling was that things were moving in the direction of a hard Brexit. He spoke at the Eastern Partnership summit in Brussels, barely a month before his country is due to take over the rotating Presidency of the Council of the EU. 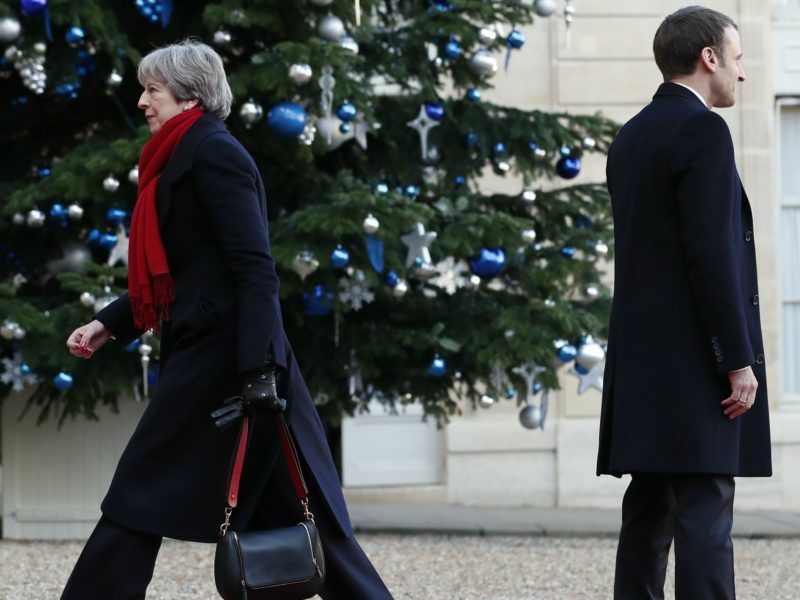 Yesterday, he was asked if he was more optimistic this time after the European Commission announced that talks had made “sufficient progress” to move on to the second phase of Brexit negotiations. “I still consider that nothing regarding Brexit has been decided. 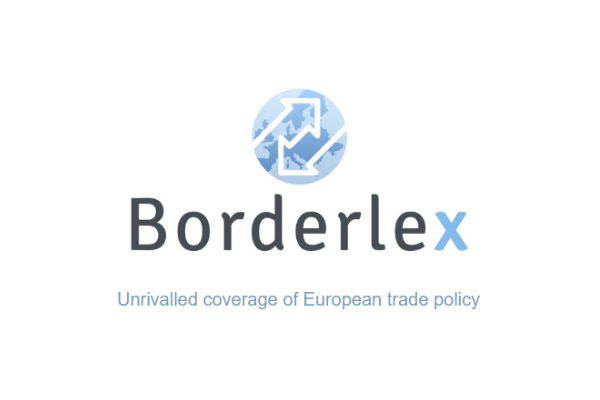 On Tuesday, Michel Barnier will be in Sofia. But since there is no money, and no timeframe, and no clarity when the technical agreements will enter into force, this is why I was sceptical the previous time. “There was some euphoria in Brussels a week ago that everything is going well, but yesterday we got a slap in the face, basically”. Borissov was referring to a parliament vote in which Theresa May was defeated by Tory rebels who obtained a final vote of approval on any deal before it is finalised. This puts a question mark over the final outcome of Brexit talks on the UK side. 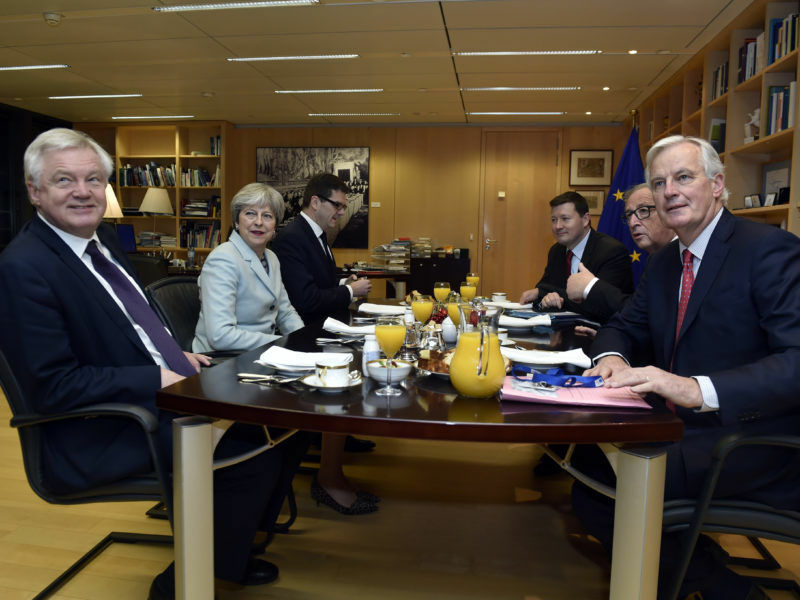 The position of David Davis was decried by the EU. 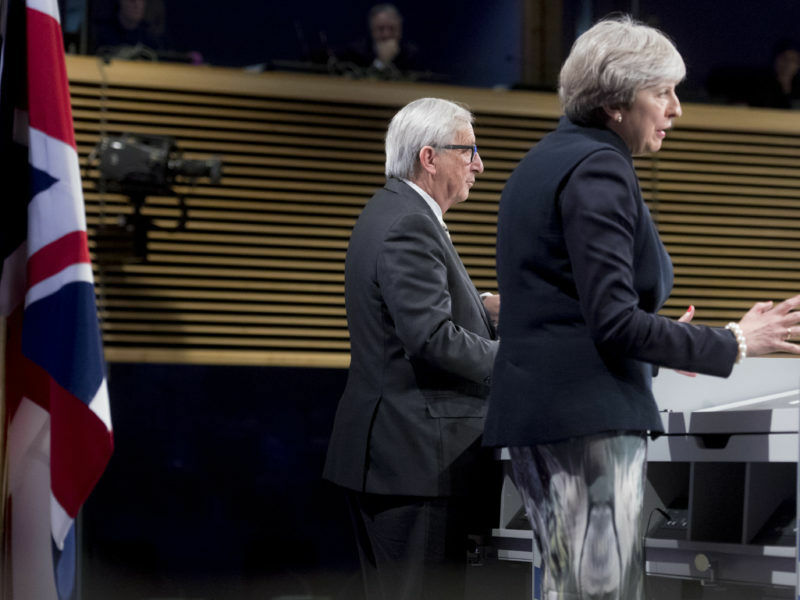 To avoid any further interpretations, the Joint Report “signed off” on 8 December by the EU and the UK is quickly being drafted into a legal text. Bulgaria will take over the rotating presidency of the Council of the EU from 1 January. 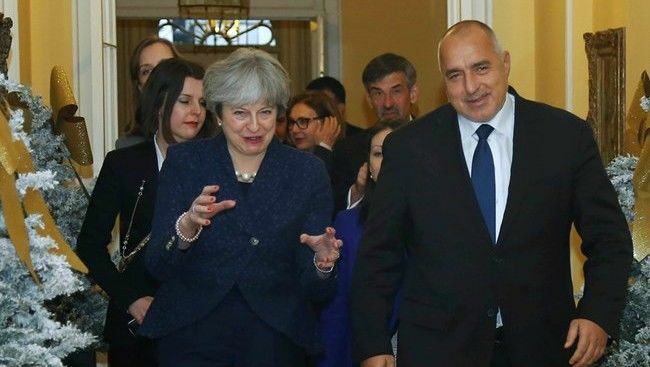 What is certain is that Theresa May is courting Borissov, who paid her a visit in London on 11 December. The two had a bilateral meeting on 19 October. EURACTIV.com asked a Romanian official if London was courting Bucharest as well. The answer was that Romania refrained from such contacts which might endanger Barnier’s work. As Borissov said, Barnier will visit Sofia on 19 December. An earlier version of this article was published by the website BulgarianPresidency.eu.